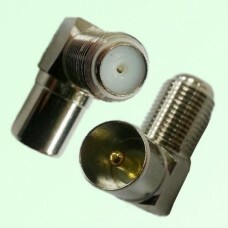 MCX to DVB-T TV PAL Adapter, MCX Male Plug to DVB-T TV PAL Female Jack RF Adapter. 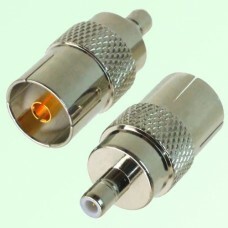 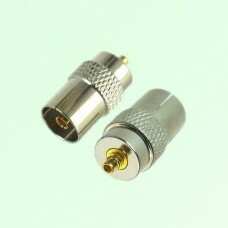 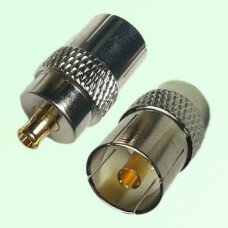 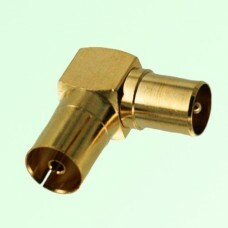 ..
MMCX to DVB-T TV PAL Adapter, MMCX Male Plug to DVB-T TV PAL Female Jack RF Adapter. 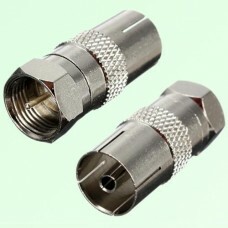 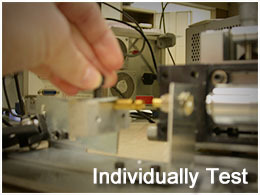 ..
DVB-T TV PAL to DVB-T TV PAL Adapter, Right Angle DVB-T TV PAL Male Plug to DVB-T TV PAL Female Jack..